The relative strength line at the bottom of the chart shows the performance of the Dax relative to the FTSE. In November -December the line was rising (Dax outperformed the FTSE). But since 2 January the Dax is no longer following the other stock markets, it is still trading around the close on 2 January. A fractured market is never a good sign, it seems German investors are not buying this rally and they know why. There is enough evidence from the above charts to suggest that the FTSE will correct in the near term. 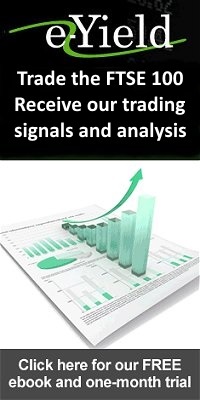 Become a member, register to receive the FTSE short term forecast report. Updated twice a day with Elliott wave analysis, charts and levels to trade. Special offer first month for half price, click here to register.